A great yeast for making traditional Italian Style wines. 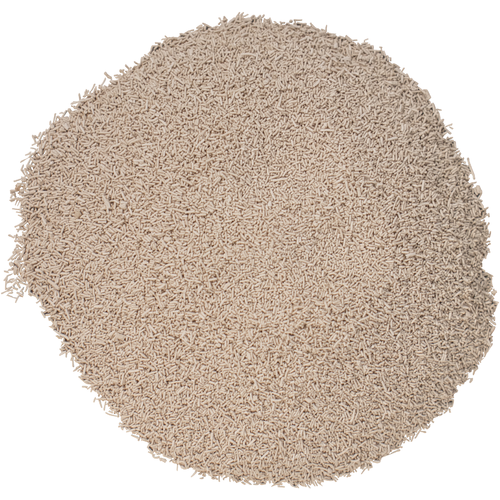 BM45 Brunello Dry Wine Yeast is an Italian isolate that is recommended for Sangiovese and extended maceration wines. It is a slow starter and moderate fermenter. BM45 has high nutritional needs; it should be used in conjunction with Go-Ferm (AD342) and Fermaid K (AD345) in order to minimize H2S production. 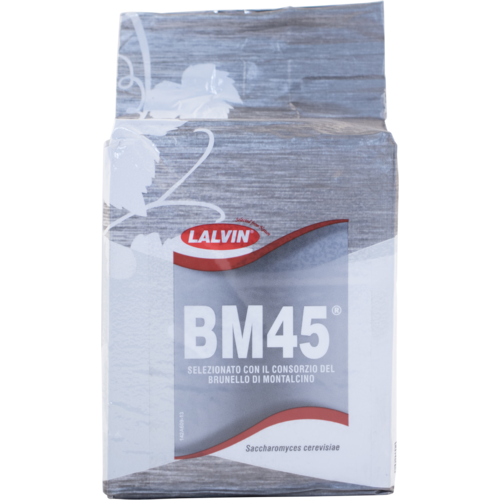 In red wines, BM45 brings out aromas described as fruit jams, rose petals and cherry liqueur, with notes of sweet spices, licorice and cedar. It should be noted that BM45 may produce a "gamey" quality immediately post alcoholic fermentation, that will age out in about 6 months. Best results from 64 to 82 degrees F, with an alcohol tolerance up to 16%.